By donating through safe steps Family Violence Response Centre, you will be making a real difference to the thousands of women and children we assist each year. Your gift will directly help women and children to escape abuse, recover from trauma and live free from violence. Donations of $2 or more are tax deductible. You will receive a receipt immediately after completing your online donation. 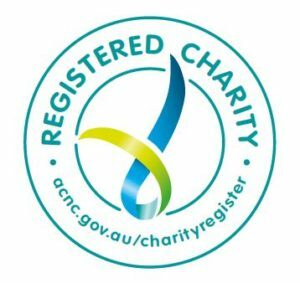 Charitable donations to safe steps Family Violence Response Centre are non-refundable. All transactions are fully secure. Transfer your donation directly from your bank account to safe steps. Post to: Attn Fundraising, safe steps Family Violence Response Centre, Reply Paid 90113, GPO Box 4396, Melbourne Vic 3001.